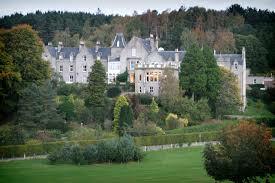 This week we are opening up our Editor’s “little green book” of top secret awesome yoga and wellbeing retreats. We receive so many inquiries from people needing to take some time out to recharge, reflect and rejuvenate and wondering where in the world to go and do that. Below is a list of personally experienced and recommend retreats where space is created and held for healing and transformation. Please feel free to respond or write to us if you have personally experienced a wellness retreat that was amazing. We are also interested in hearing from you if you are creating or hosting retreats. 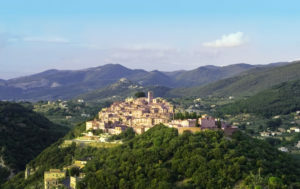 A beautiful Italian Medieval village called Casperia forms the backdrop for a peaceful week of daily yoga classes, delicious food, cycling and hilly rambling. Conveniently only 1 hour from Rome. I practised yoga there with Advertising Exec turned Ayurvedic Doctor and Yoga teacher, Jo Heath who is teaching there again this summer as the yogi in residence. Stay in a Balinese pagoda, a teepee or a room in a shared luxurious villa. Yoga classes are 2 hours every morning with a roster of world-renowned teachers. There are many healing holistic treatments on offer throughout the day as well as a delicious organic vegetarian lunch included at this wellness centre located next to beautiful Benirras beach on the hippie “quieter” side of Ibiza. I trained there with Edward Clarke, founder of an experimental dance company called Tripsichore Yoga. 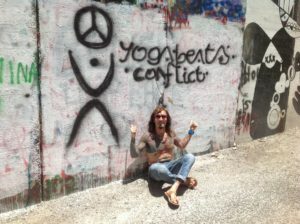 Worldwide yoga holidays throughout the year with David Sye in The Canary Islands, Greece, Cuba, Ibiza and Dahab Egypt. I attended his Dahab retreat and found the combination of sunshine, moonlit desert meditations and red sea scuba diving to be out of this world. This holiday literally changed my life and set me on the path to becoming a yoga teacher myself. I also ended up assisting as an apprentice and making a lot of videos with David after becoming qualified as a yoga teacher. He is a truly amazing teacher and person. A slice of heaven on earth at this paradise escape in Bali. 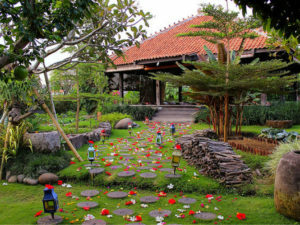 Desa Seni is a year round wellness and yoga centre where guests stay in interior designed antique wooden joglos and eat organic vegetarian food grown in the gardens which surround the studios. The good vibes from the yoga and meditation classes also help the fruit and vegetables to grow. Located deep in the jungles of Costa Rica, PachaMama is an Eco community setup by an Israeli Guru turned wildlife photographer named Tyohar. All sorts of wellness and yoga retreats happen here year round, the most popular being the cleansing, fasting and vision quest experiences. Community ground rules include one that all residents must gather to sit in silence in the great hall for one hour each day. This place is a jungle utopia for the inner Peter Pan and Tinkerbell, built entirely by it’s residents who also have their own school for the community children and their own monetary currency. A luxurious place to restore and unwind. All sorts of interesting wellness retreats are run here year round on a quiet beach in the un-touristy Nosara area. There are some great surf spots nearby and the yoga studio has one of the best possible views I have ever seen whilst meditating. 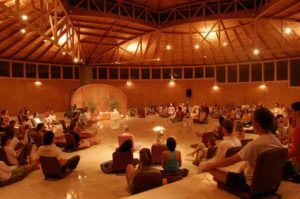 It is an extension of the Omega Institute in the U.S so many of it’s retreats are linked to the Omega teachers and teachings. 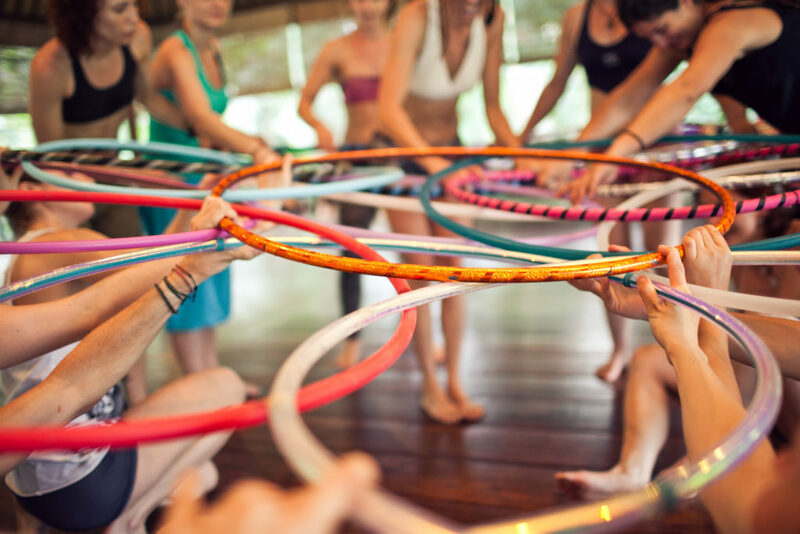 Jaguar Mary is a world traveller who runs these empowering hula hoop retreats in Sedona and in Bali. 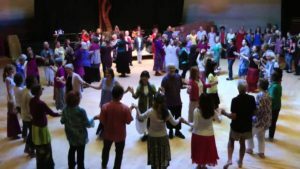 These weeklong retreats are focused on intention setting and workshops to expand dance and hooping techniques. I attended as a hooping novice and left that week with new friends, a fit body, trim waistline and surprisingly strong hooping skills. This place is so incredible, I almost do not want to share it! It was the most beautiful and powerful place I have ever visited and a magical weeklong retreat with world famous Yogi, Shaman and Singer/Song-writer Danny Paradise. 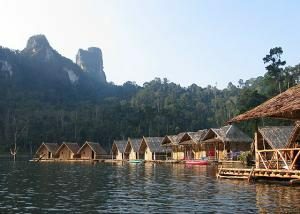 After a one hour boat journey deep into a National Park you find a cluster of floating bamboo glam shacks and one large floating yoga studio. We spent a blissful week practising and learning from Danny’s years of experience for 4 hours everyday and the rest of the time was filled swimming the huge lake, canoeing and observing the abundant wildlife. Every evening we had a musical jam led by Danny, with other talented (and famous) musical guests joining in too. I returned from this retreat the strongest and fittest I have ever felt in my life and still dream about it, hoping to return there one day. 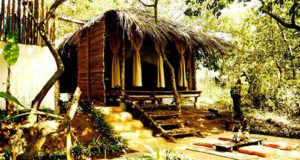 A beautiful collection of simple tree-houses open to the surrounding nature yet offering complete privacy whilst decorated with beautiful antique Indian furniture. It is set inland from the quiet clean beaches of Patnem, Goa. Yoga is offered every morning and some evenings as well as a daily range of Ayurvedic and other healing modalities and the organic vegetarian food is delicious. Findhorn is a world famous eco village and model of sustainability. Retreats and courses run all year at their Cluny College Campus and almost every week there is an “Experience Week” where visitors can get stuck into community life working in the gardens, the kitchens and care for the eco homes and Castle-like Cluny campus. It is a life changing experience and a very healing place. Many people who go there end up deciding to stay for years because they feel so happy and at peace there. I trained as a “Sacred Dance” teacher there for a few months and loved it. I have returned several times since then to unwind and recharge and also for the annual Festival of Sacred Dance. And here’s a bonus 11th retreat that I am on right now…. 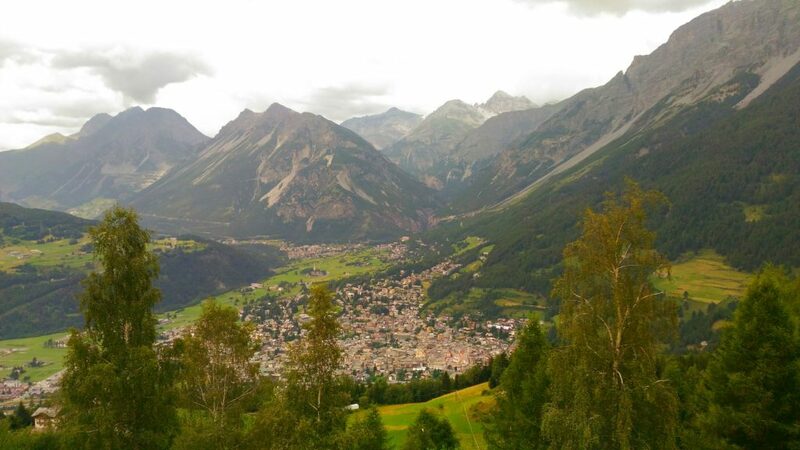 High up in the Italian Valtellina Alps is an ancient spa town where I am on a family friendly yoga and hiking retreat specifically tailored to Parents and kids. This is run by a Nautropathic Doctor, yoga teacher and studio owner Beatrice Giampaoli and the “perfect Yang to her Yin” studio owner and teacher trainer Yoss Giancarlo Miggiano. In my research, I found few retreats that welcome and offer comforts and services to help make it a relaxing experience for “Mummy and Babies or Mummy/Parents and Kids”. I am being so held by the power of these magnetic mountains and have great babysitters organised so I can grab some quality “me time” for restorative yoga, hiking and soaking in the “aqua curativa” ancient healing thermal waters. Naturally, I am in bliss! Holding Space by Giada D.
Shin Brezee on Hello world!